I have Bitcoin (BTC) in my portfolio. Why? Because Bitcoin started it all and it is “The King of the Cryptocurrency Marketplace.” It has more than proven its store of value. One only has to look at its meteoric rise over the past year, whereas back on November 8, 2016, Bitcoin was valued at $708. Today, one year later on November 8, 2017, it stands at $7404. It would be unwise for any Crypto-Investor not to have Bitcoin in their portfolio. There is another “Skywalker” as Yoda would say. It is called Ethereum (ETC). Ethereum does something that Bitcoin was not designed to do: It can run apps and “smart” contracts on its Blockchain. The Lawyers won’t like this. The Ethereum platform can handle everything associated with making a contract with someone electronically. It cuts out the middleman (Lawyers). This is how it works. If I want to sell my vintage Akai Reel-to-Reel tape to George for $7000, the Ethereum smart contract would be programmed to verify the transaction and execute it. George pays me $7000 in Ethereum and automatically transfer the “title” or “bill of sale” to Georges’ name, notify the banks and registries and posts the sale. All of this without the need for Lawyers and Accountants and all of the layers of middlemen along the way who get a piece of the pie. Ethereum has not taken off yet, but it will. 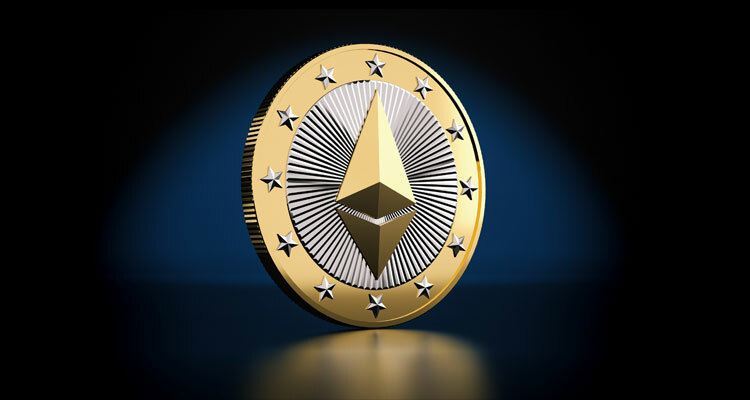 Its potential is enormous and I believe that anyone buying and holding Ethereum will benefit greatly in the years ahead. As of today, November 8, 2017, Ethereum is valued at $298. Exactly one year ago, it was $10.42. While Ethereum hasn’t seen an increase in value like Bitcoin, I believe it will in the next few years ahead. I hold Ethereum in my portfolio.